Susan Wilson moved to the village in 2009 and was attracted by it's character, beautiful green spaces and the proximity to her broader family. She lives with her husband Sandy and two daughters, who attend Eaglesham Primary. 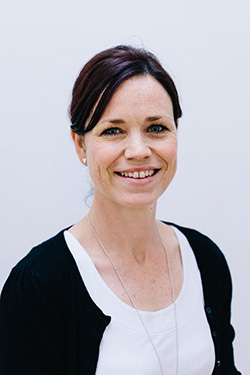 Susan studied architecture in Edinburgh and has worked in private practices in Scotland and Ireland since qualifying in 1999. She believes good design can make a huge contribution to society and the quality of people’s lives. Susan currently works for a national house builder where she is committed to improving the design of their homes and developments in order to make a positive contribution to the communities in which they are located. Susan enjoys cycling, arts and crafts and has recently taken up oil painting.